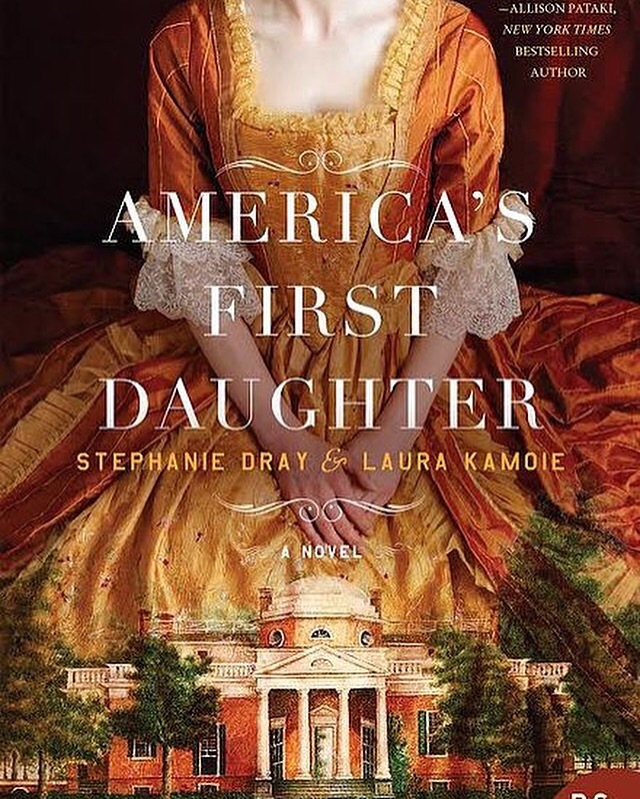 Stephanie and Laura, thank you so much for taking the time to answer a few questions for my blog about yourselves, and your new book America’s First Daughter. ME: You both have successful careers as authors in a different genre, romance. 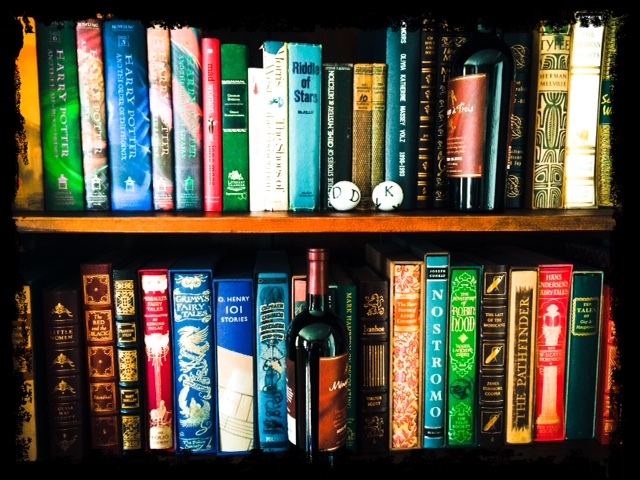 Where and how did the idea come up to make the leap and collaborate on a historical fiction novel, and how was Patsy Jefferson chosen as the subject matter? SD/LK: This novel, which explores the life and times of Martha “Patsy” Jefferson Randolph, the eldest daughter of our third president, was years in the making. It started one night when we were having dinner together and discovered a mutual interest in American history. Over burgers at a writing conference, we wondered what Jefferson was like as a father, not just a founding father. At the time, Laura was a history of professor by day teaching senior seminars on Jefferson at the U.S. Naval Academy as well as a romance author by night, whereas Stephanie split her writing time between romance and historical fiction. We got the crazy brainchild to combine our experiences in co-authoring a book about Jefferson’s eldest daughter, and immediately raced back to the hotel room to research. Frankly, we had no idea the journey we were about to embark upon. We didn’t know that it would take five years, three agents, eighteen thousand letters and a road trip to get this book out. But we did know, right from that very first night, that we had stumbled upon a great untold American story.